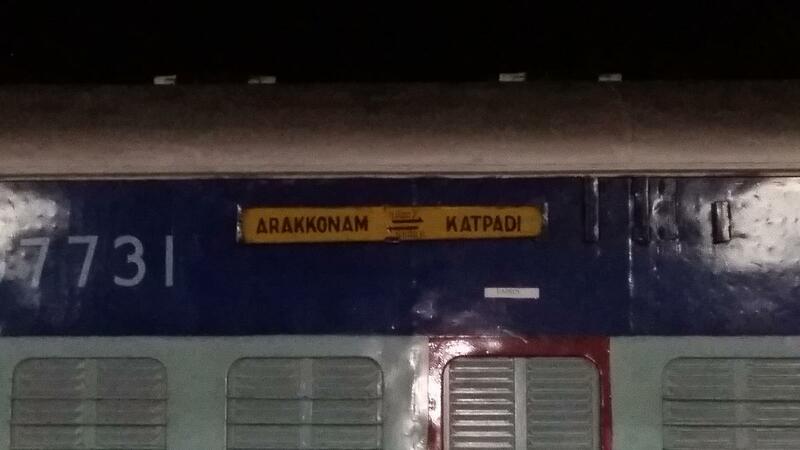 Compare with the Shortest Route between Thalangai and Arakkonam Jn. 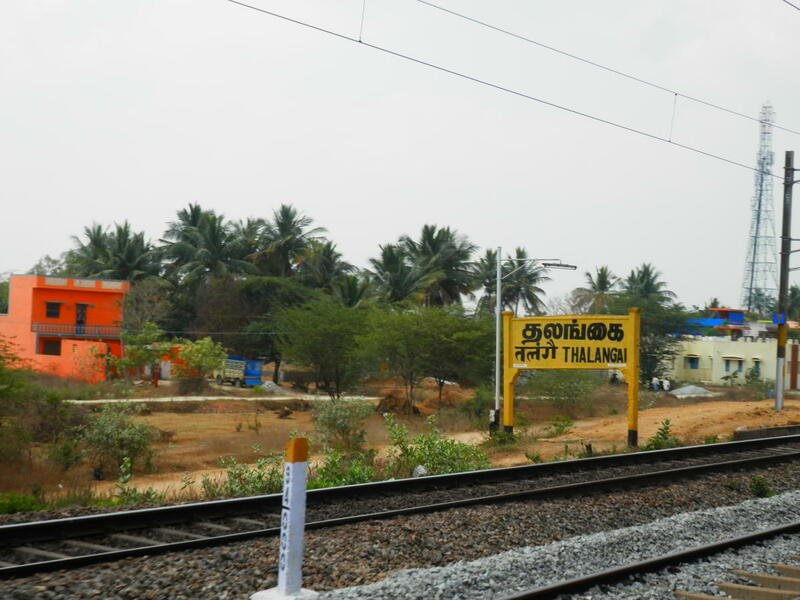 Compare with the Shortest Route between Thalangai and Chennai Beach. This is the Shortest Route between TUG and VLR. 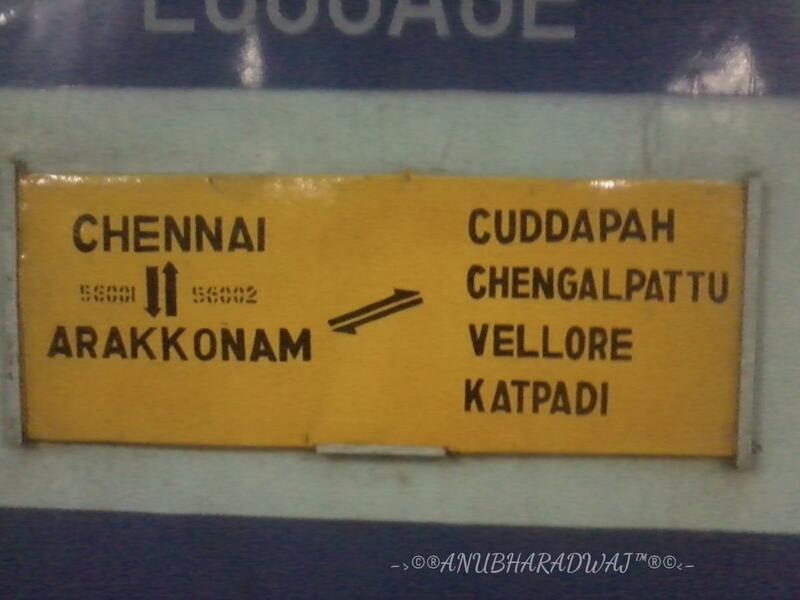 Compare with the Shortest Route between Thalangai and KSR Bengaluru City Jn. This is the Shortest Route between TUG and JTJ. This is the Shortest Route between TUG and KPD.